So why can't she stay out of his bed? She'd slept with Aaron Phillips before he became her boss. And Kasey Monroe had successfully avoided temptation ever since. 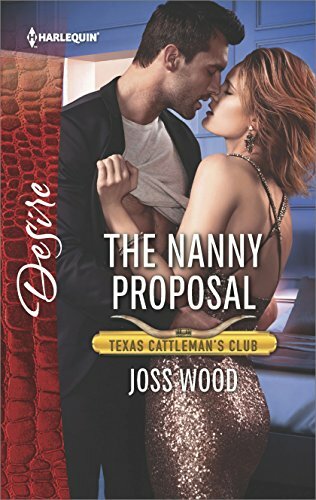 But now the bachelor Texas tycoon demands she add temporary live-in nanny to her job description, to help with his niece. She'll be “playing house” with the man she can't resist. What could possibly go wrong with that arrangement?